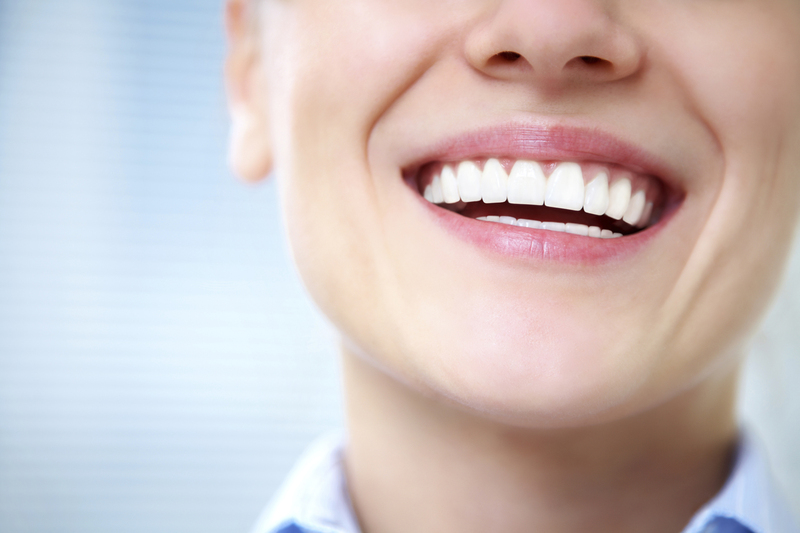 For the most severe dental problems, treatment is a dental implant. While synthetic substance and crowns place a cap over an existing tooth root, implants replace the entire tooth – root and all. If done properly, a tooth implant can potentially last a lifetime. We realize that the description sounds really painful. And while there may be pain during the initial extraction, the procedure can be done with a simple local anesthesia. Making sure your smile remains as healthy as possible will prevent having the need for surgery, so make sure to have check-ups regularly. If you would like more information about dental implants, contact Dr. Rosenbuch at (561) 394-7888 or visit our website at www.cliverosenbuschdds.com.